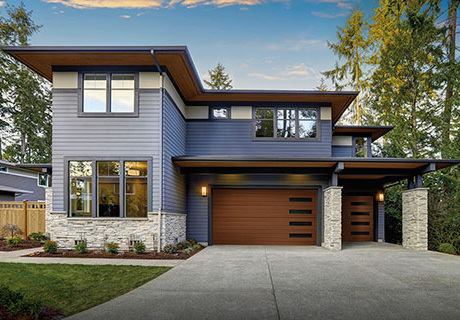 Your garage door is most likely the largest opening on your home, and because of that it can have a substantial effect on your home’s energy efficiency. 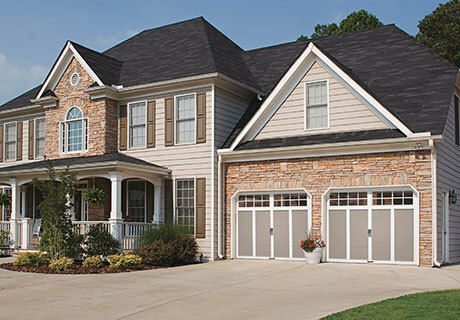 For homes in areas that experience colder winters or warmer summers, choosing an insulated garage door can help you save money and improve the comfort of your home. 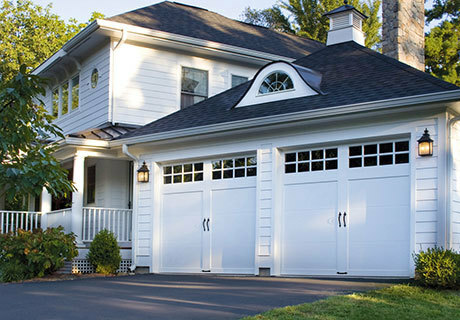 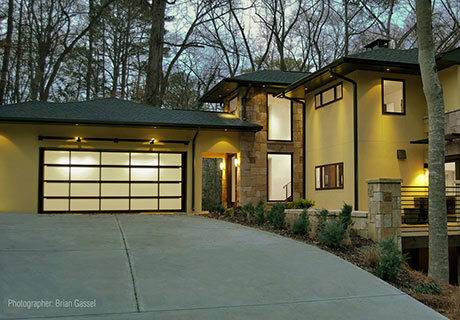 Garage doors insulated with our Intellicore® insulation technology operate more quietly and are more durable.